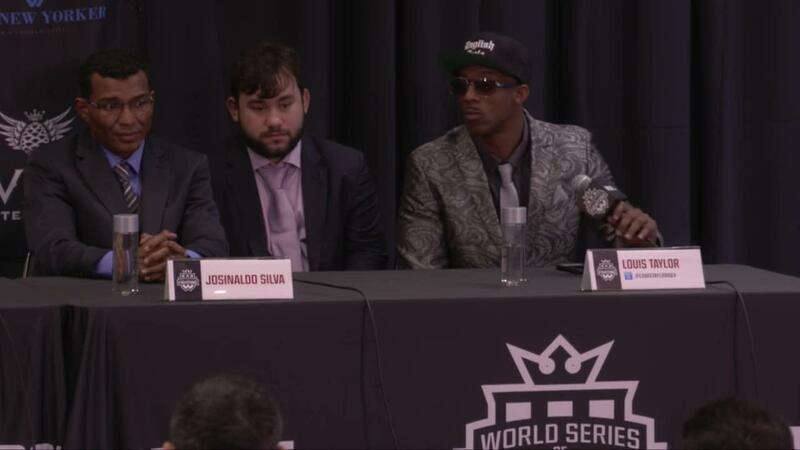 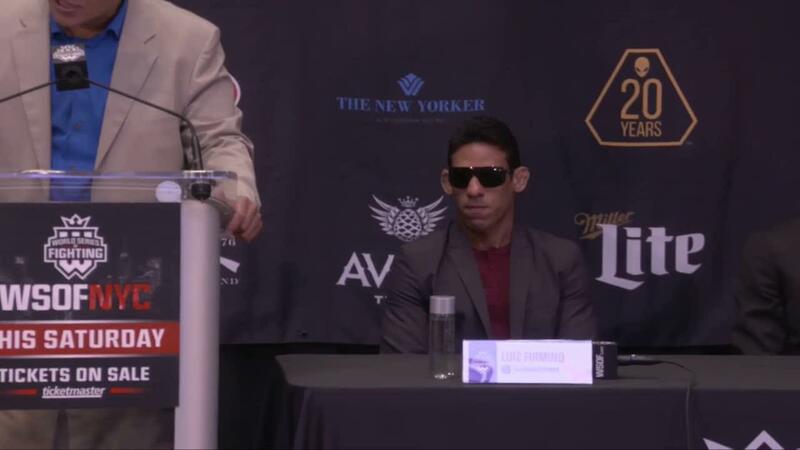 Official Press Conference for WSOF NYC. 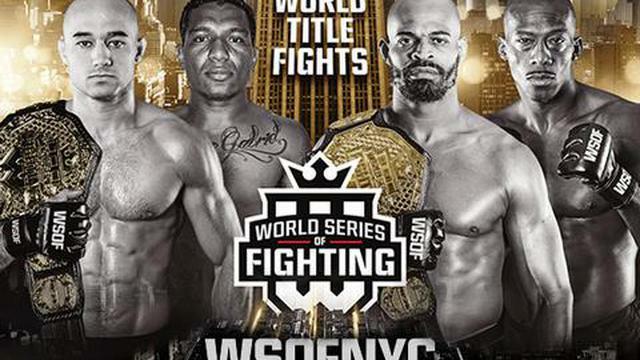 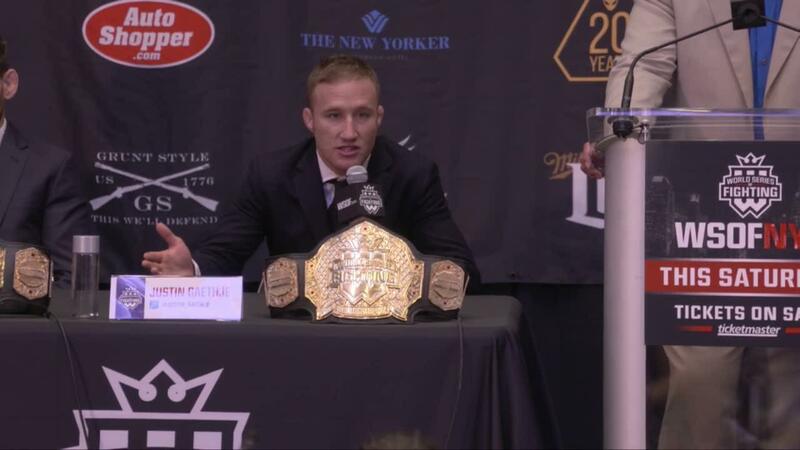 WSOF stars Justin Gaethje, Joao Zeferino, Jon Fitch, Jake Shields, Marlon Moraes, Josenaldo Silva, David Branch and Louis Taylor will join WSOF CEO Carlos Silva and President Ray Sefo. 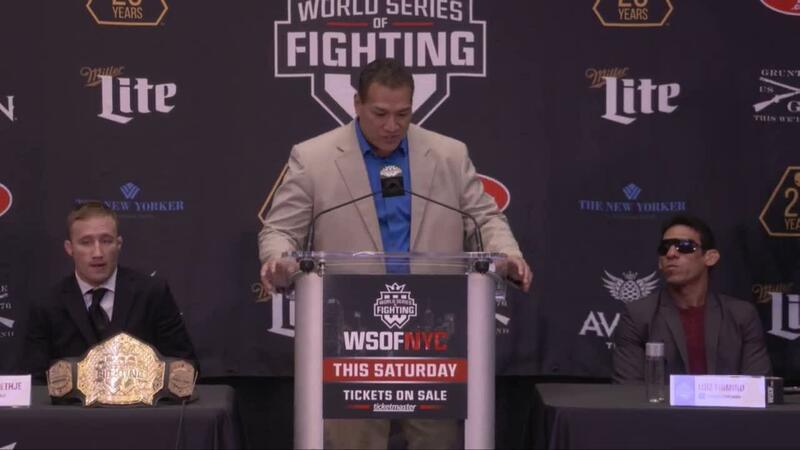 Special appearance by WSOF's latest addition and two-time Olympic judo gold medalist Kayla Harrison.